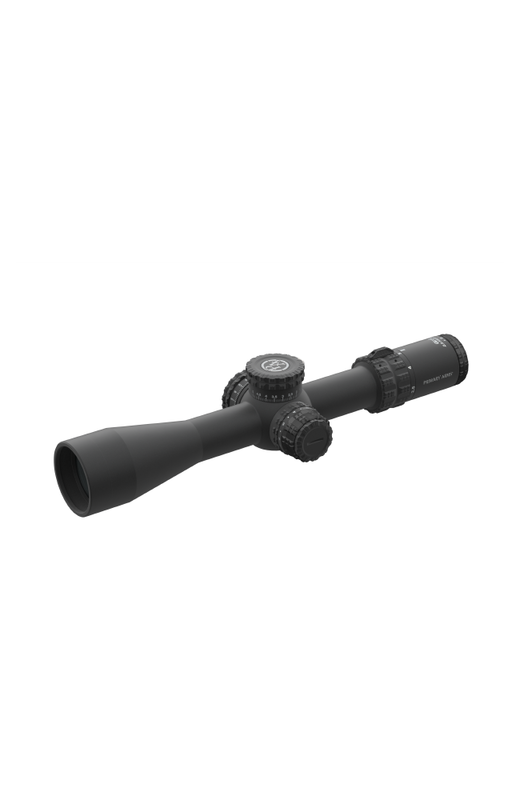 This variant of the 2.5-10×44 first focal plane rifle scope features 0.1 MIL-per-click adjustments and the ACSS Griffin MIL reticle. 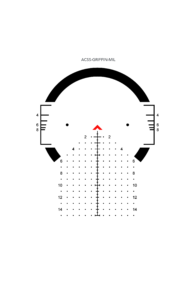 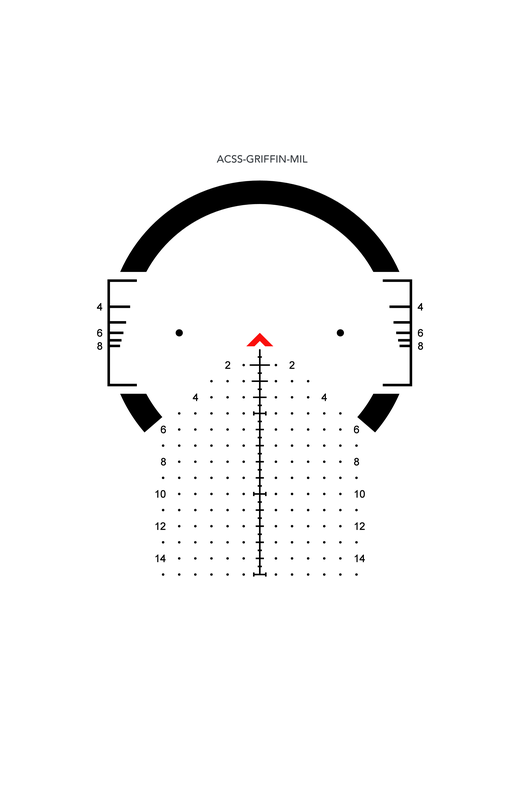 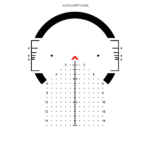 The incredible, all-in-one ACSS Griffin FFP reticles combine all the features of ACSS with a MIL holdover grid system. 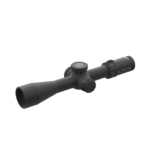 Whether you prefer the MIL mathematical system, Griffin offers the superior accuracy of grid reticles while seamlessly incorporating ACSS range estimation and moving target leads.